Whenever people ask me for recommendations of what to do in Taiwan, “eat” is always my answers. It is true for other Taiwanese too, especially ones that live abroad. Taiwan might seem just like an island on the world map, but it’s an island full of gourmet food, mainly street foods (we have more than just bubble tea). 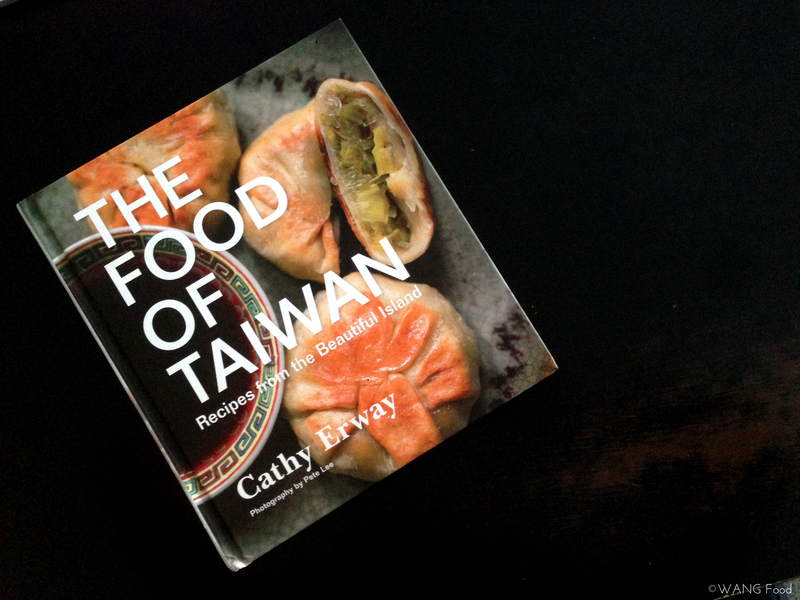 I have received the cookbook written by Cathy Erway, The Food of Taiwan, from Houghton Mifflin Harcourt to review back in March. This cookbook really interested me, because there isn’t any English cookbook out there that is about Taiwanese food. However, since school had kept me really busy, I didn’t have the time to test the recipes till summer vacations. Who doesn’t like tea? I’m a heavy tea drinker, and sometimes I prefer tea over coffee. I can’t live without tea for more than two days! It has become my daily essential. 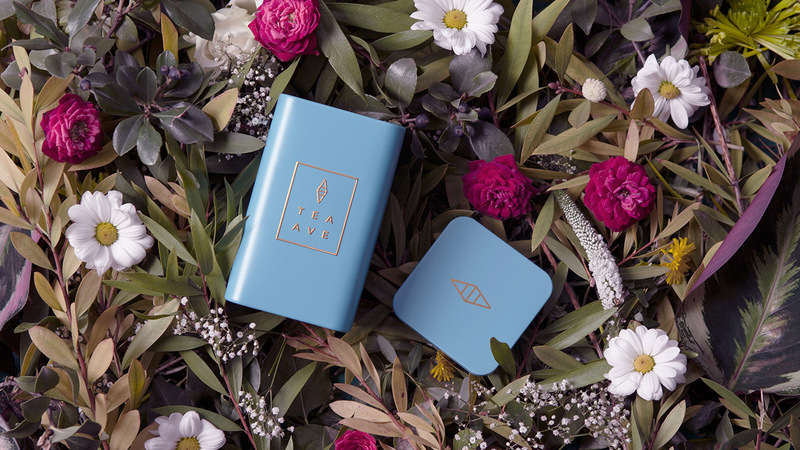 Moreover, tea culture is an important part of the culture in Taiwan, especially a variety of green teas.